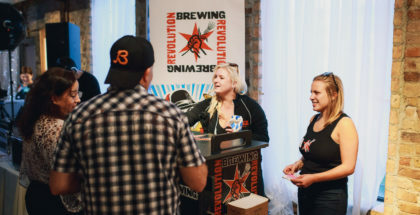 Welcome back to the delicious world of beer and food. 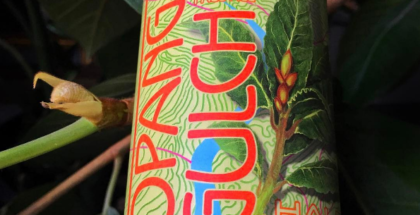 This week we are continuing to delve into the depths of the history of sour/wild fermentation methods. 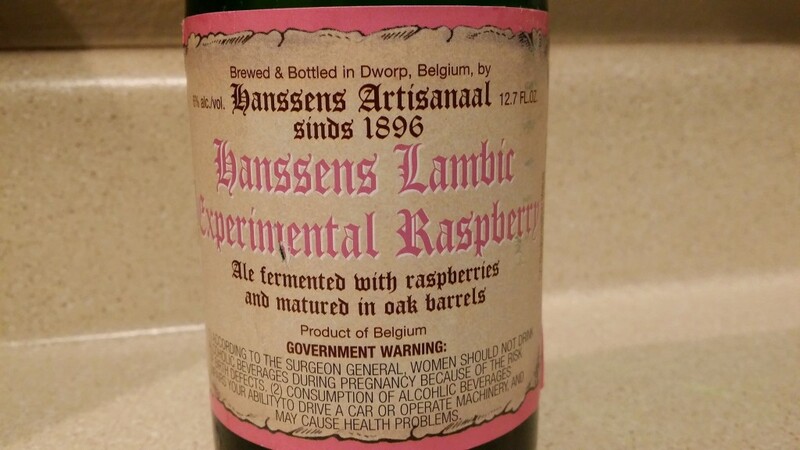 Last week we mentioned some historical benchmark Belgian sour producers, to close out the month, we are featuring Hanssens Brouwerij from Dworp, about 8 miles outside Brussels. Hanssens Artisan BVBA is a blender who maintains, “passion, skill, dedication, and respect for the tradition”, that dates back to 1896 when Bartholomew Hanssens began brewing operations. In 1997, Sidy Hanssens and her husband established what is the current Hanssens operation. The Lambic styles they produce are all natural with, “no added sugars, flavors, aromas or other tools”. The approach used by Hanssens lends to an incredibly dry, acidic finish in their beers as well as intense, funky, barnyard and horse blanket aromas. After purchasing freshly brewed Lambic wort from Boon, Girardin, and Lindeman’s, the wort is pumped into barrels at the Hanssens facilities then aged. When making a fruit Lambic the fresh fruit will be added right into the barrel. When we decided to pair a fruit lambic with the dessert course, we knew we wanted to resonate fruit flavors in the dish. It was when we chose the incredibly tart and acid-driven Hanssens Experimental Rasperry Framboise, when it became apparent that a rich, decadent cheesecake would be the ideal suitor. Add eggs 1 at a time; beat just until blended. Spread cheese mixture evenly over crust in pan. Place Springform pan in large roasting pan. Pour enough hot water into roasting pan to come halfway up sides of Springform pan. 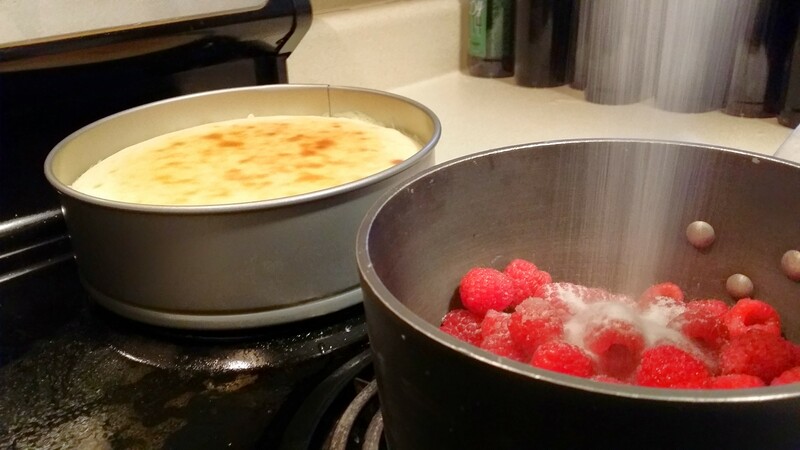 Bake until cheesecake is golden and center of cake moves only slightly when pan is shaken, about 1 hour 10 minutes. 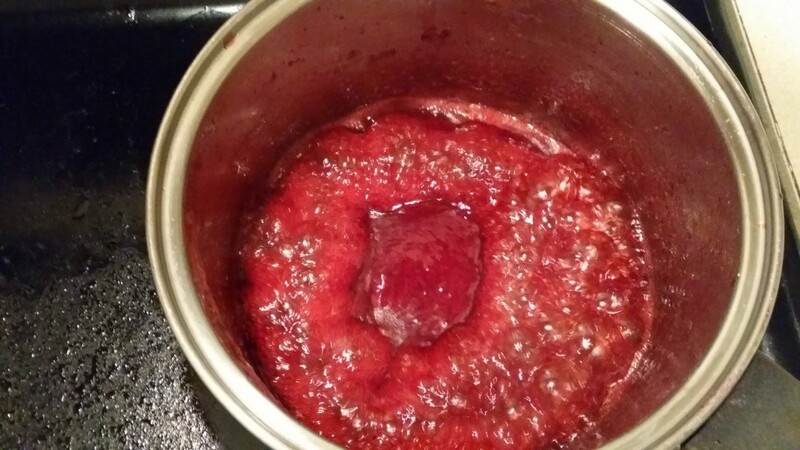 When making the sauce begin by stewing all of the ingredients on the stove, over med-low heat until the raspberries are broken down to be able to strain out the seeds. Strain the liquid from the seeds back into the pan and bring sauce up to a boil. After sauce reaches a boiling point, return to med-low heat and continue reducing until reaching desired consistency. As desired, the pairing is an absolute home run with concrete resonation of raspberry while there is a tug-o-war between piercing acid and the decadent richness of the cheesecake fighting for control of your palate. The addition of the Almond Biscotti gives a subtle enhancement to the barrel-aging the beer undergoes, which just aids to the complexity of this pairing. 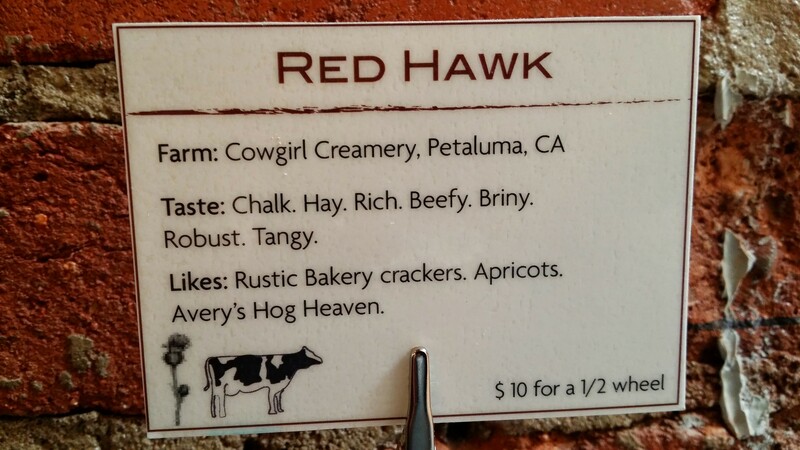 The same desire for buttery/creamy richness was applicable in the visit to ACS Certified Cheese Expert Molly Browne at Cured in Boulder this week. 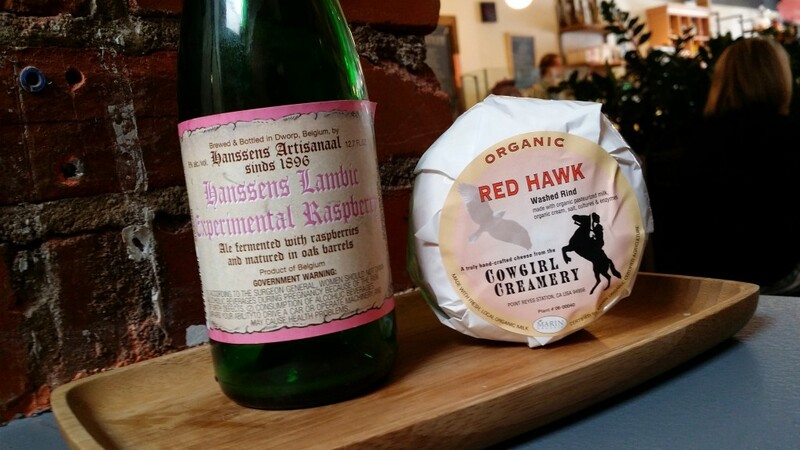 The ‘Red Hawk’ washed-rind cow cheese from Cowgirl Creamery provided all the aspects we were looking for in the pairing including the wonderful resonating funk in the aging practices of the beer and cheese. Alewise would like to take a moment to thank everyone for their support and kind words as we are completing our second full month of pairings with Porchdrinking. Although we are sad to say goodbye to “Wild April” the progression from a Gose to Crooked Stave’s Vieille, before finishing with Cuvee des Jacobins and the Hanssens Raspberry this week should have made the sour world more approachable for some. We encourage you to join us next month as we will focus on a DIY approach that you can build with a ‘Mix-a-Six’. Cheers. 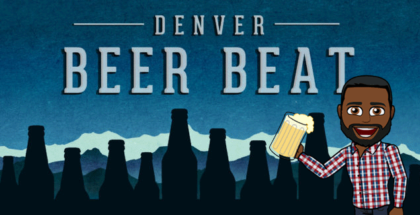 Alewise is a Cicerone and Beer Education Co-op founded by Eric Linder and David Bird in Boulder, CO. Our goal is to strengthen the beer community by fueling the knowledge and passion of those involved or interested in joining it by making things more accessible and fun. 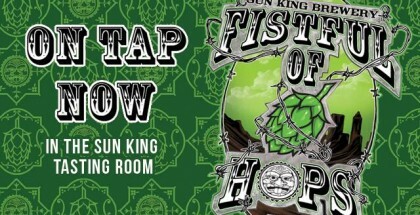 When in Boulder ask for David in the taproom at Avery brewing Co. and Eric at Backcounty Pizza and Taphouse.